Where is the Kinetik Rehabilitation clinic? 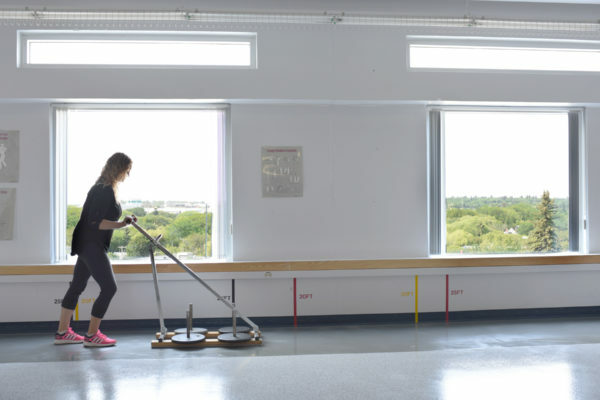 Kinetik Rehabilitation is located in Saskatoon on the 8th floor of City Hospital. You can bypass the check-in desk on the main floor and take the elevator directly up to the clinic. Parking is minimal around the Saskatoon City Hospital. There is a visitor parking area that you can park in that requires you to pay upon entry and enter your license plate number. There are payment and coin change machines located at the main entrance and at emergency. If you do run out of time for parking, you can add time to your plate by returning to a pay machine or through the Hang Tag app on your phone. There is also free parking several blocks away if you are able to walk. Do you collect from Insurance/First Nations/Social Assistance? No, you have to pay up front and then submit your claim later. The first visit will be an initial assessment to gauge where you are at and how to proceed with treatment. This first session will be 1 hour in length. Will I see the same therapist for each appointment, or will I be assigned a different therapist each time? Whoever does your initial assessment will stay on as your therapist for every time you return. What is your cancellation or no show policy? There is no official no-show policy, however if you are unable to make your appointment for any reason, simply call 306-655-8974 to cancel.